Last night I went to the LADOTNET January Meetup. 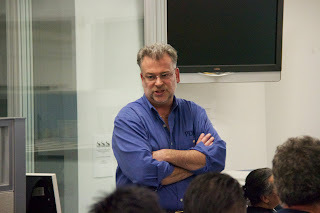 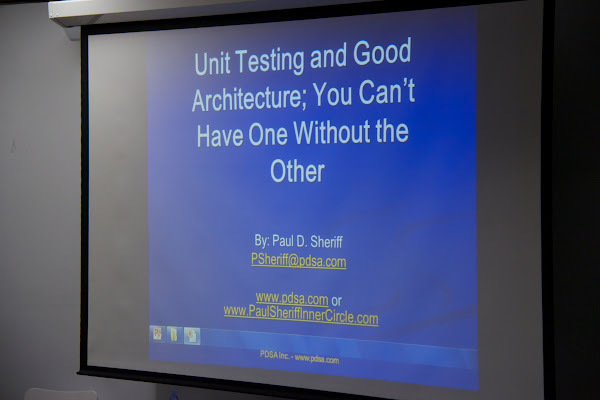 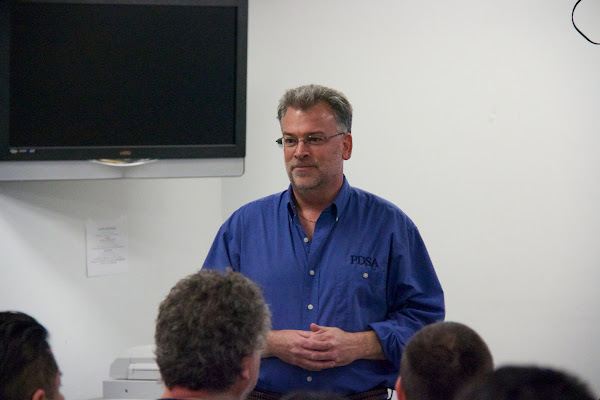 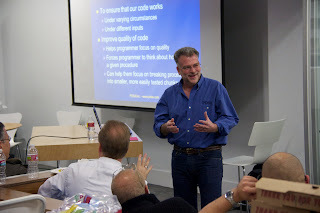 The presentation was: Unit Testing/Architecting Apps for Testing with Paul Sheriff. 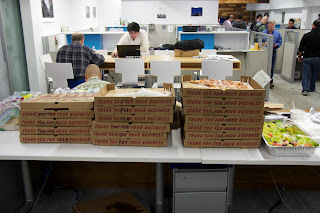 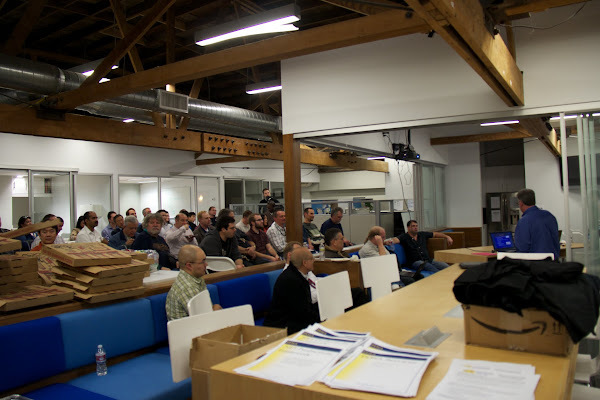 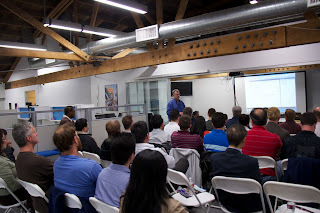 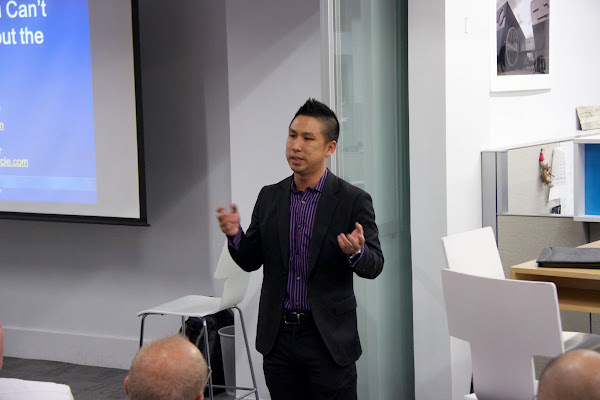 The turn-out for the meetup was pretty big, maybe fifty to sixty people, with a fair amount of recruiters. 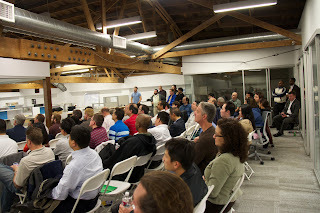 The LADOTNET meetup was held at Blankspaces. 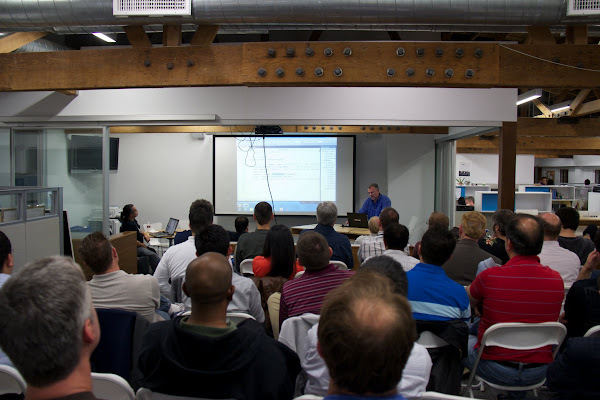 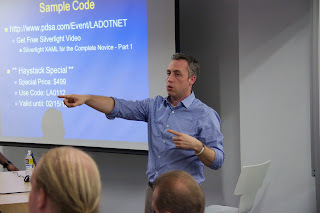 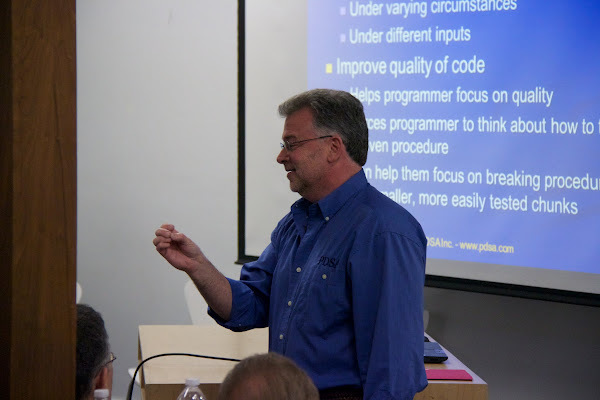 There is an upcoming SoCal Code Camp coming up on the weekend of January 28 and 29, 2012. I have a new album where I will dump all pictures I take from Meetups for this upcoming year. 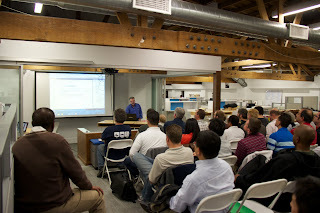 You can view all the pictures here.